Ellis Funk handles a wide variety of probate and administration matters, including estate administrations and will contests. 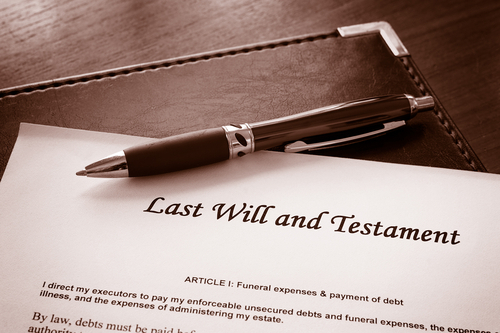 When someone dies owning property, their estate needs to be administered through the appropriate probate court, regardless of whether the deceased signed a Will. The Firm works with clients who need to administer an estate, providing legal guidance as well as practical advice throughout the probate process. Trustees of trusts created pursuant to the terms of a Will also require the type of legal and administrative assistance that the Firm provides to its clients.